ITSPRO provides marketing, working in consideration with clients and customers to create a perfect website that they would be happy with. Focusing on results and the satisfaction of our customers we use our technical skill and industry experience to help meet goals. ITSPRO believes good design is made by those with good understanding and helpful services. If you’re looking to make a completely fresh approach and need a web designer to make custom website design then you will be satisfied to work with ITSPRO. We try to find the true purpose of your website by fully understanding what you would like from your website. Creating an affordable web design is something we strive for but also keeping in consideration that distinguishing yourself from other business is essential as this a very competitive period in web design. To make sure we will make great designs that will blow you away. 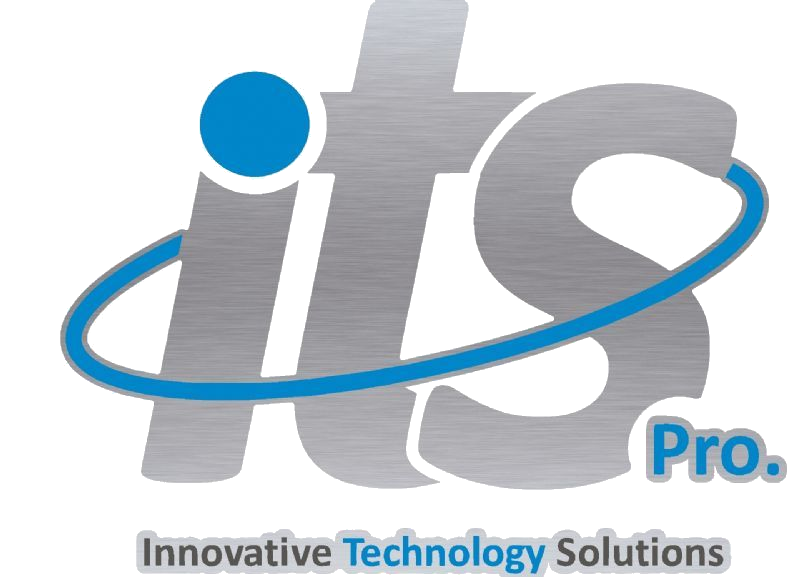 Here at ITSPRO we address to our clients each and every need, our employee’s are well experienced in providing you with the best marketing website possible. We guarantee you will be more than satisfied with our work and your website will be outstanding, all of our designs are at affordable price and will leave you amazed. Another factor we take care of is the major strategies which need to be used to make sure your website is at the highest standard is to capable to be at. Are you ready to talk to our web design London UK agency now, we work with upcoming businesses that are passionate for what they do across the globe, making sure that they grow and gain a huge customer base online. Get started today, call our web design team on 0207 171 0035 or send us an email at info@www.itspro.co.uk.